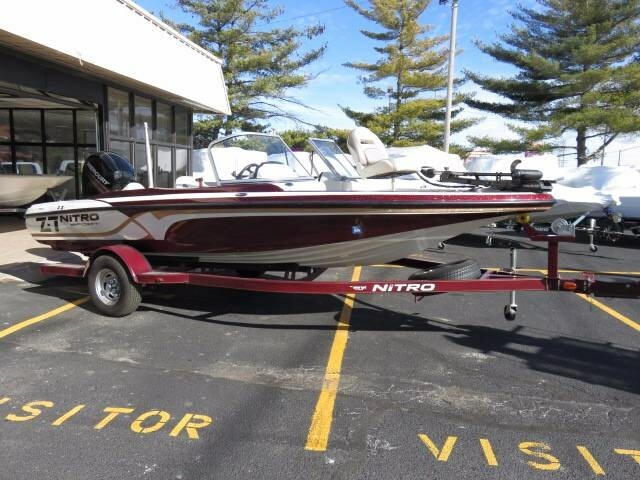 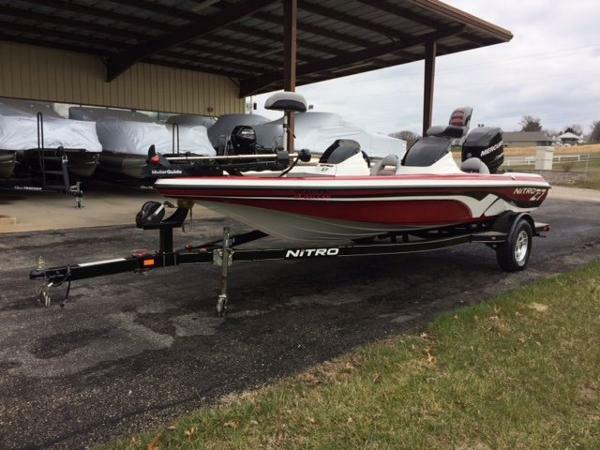 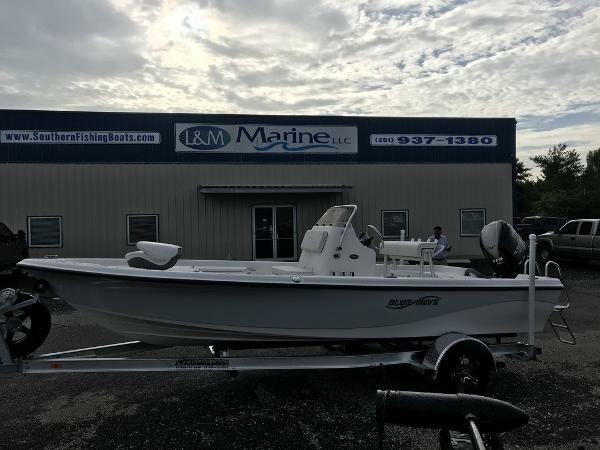 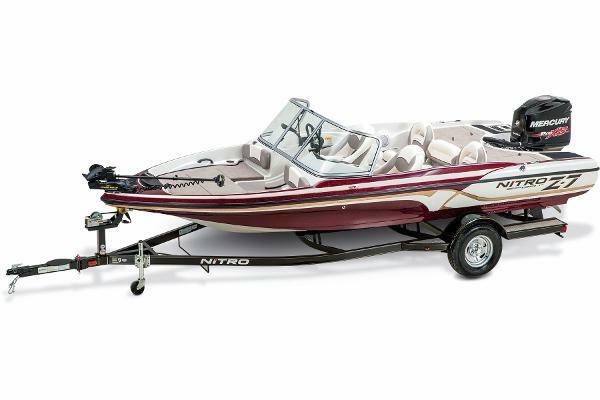 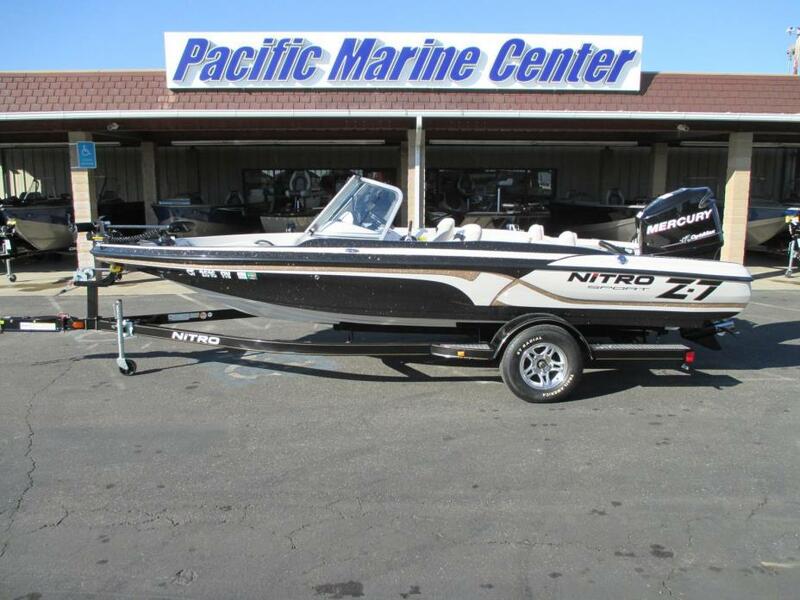 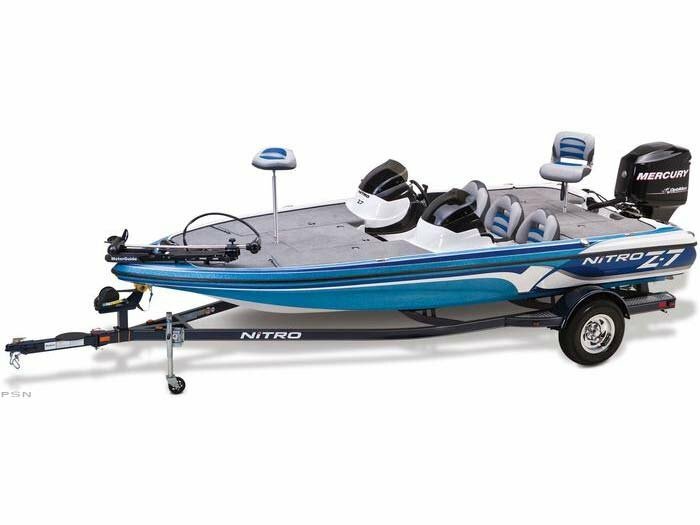 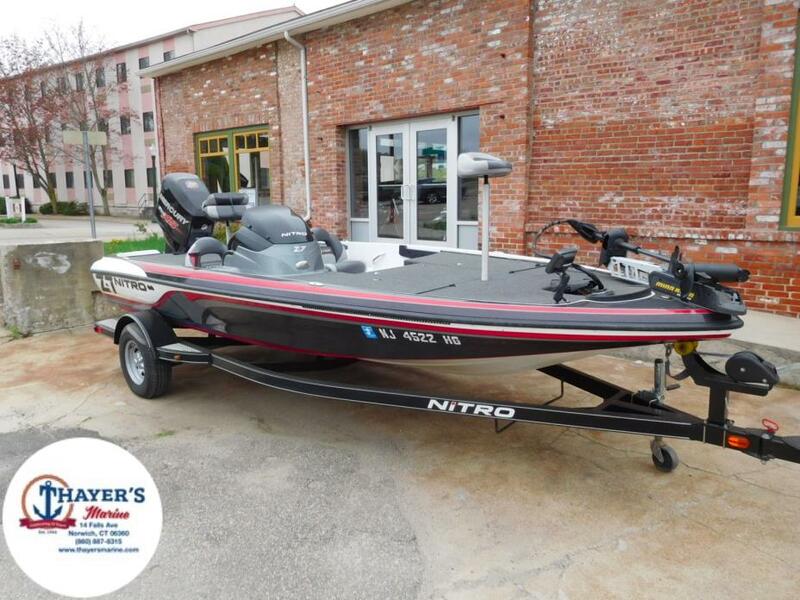 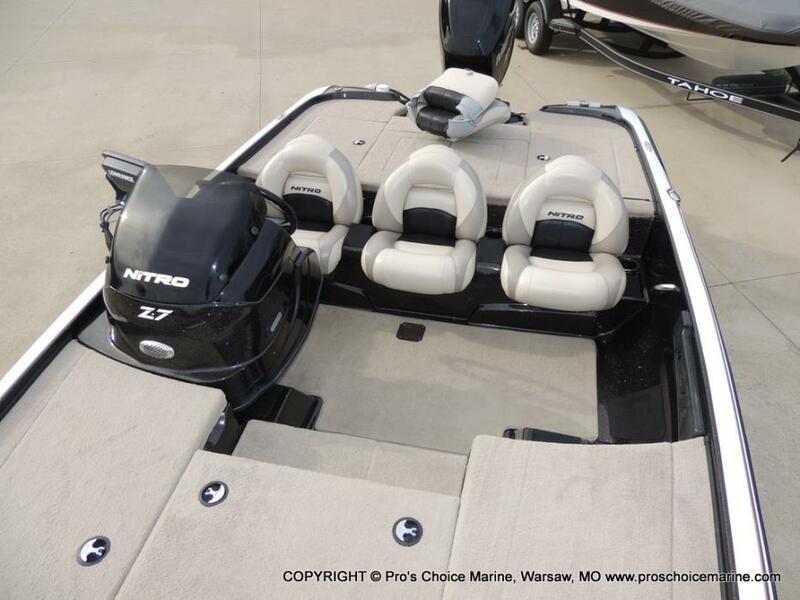 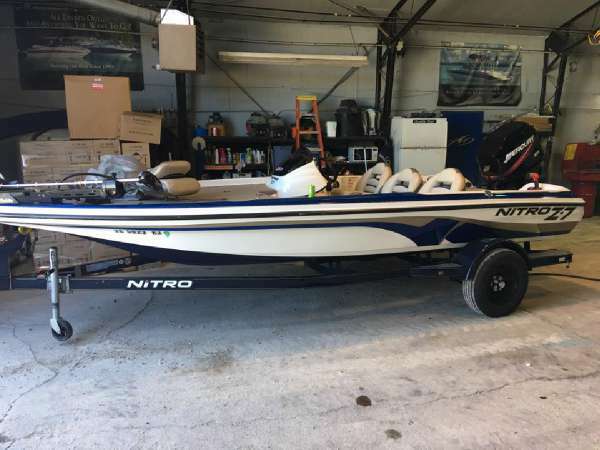 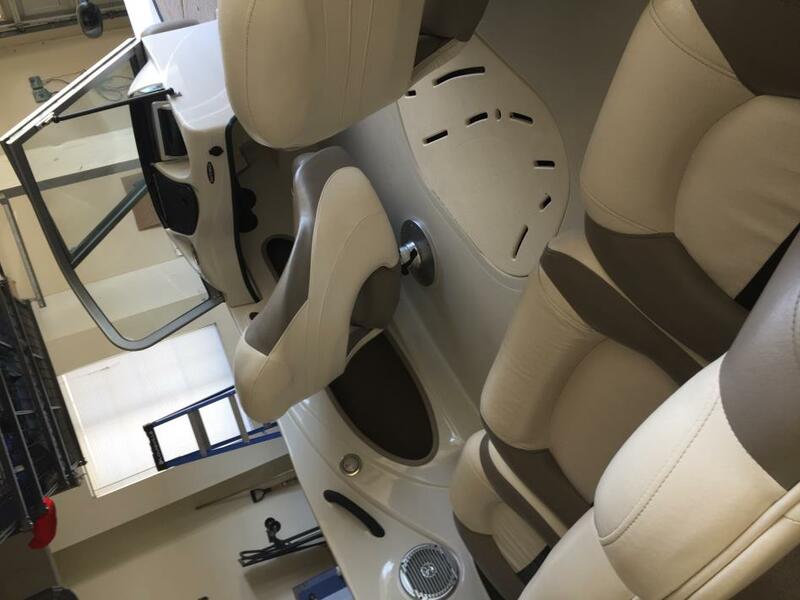 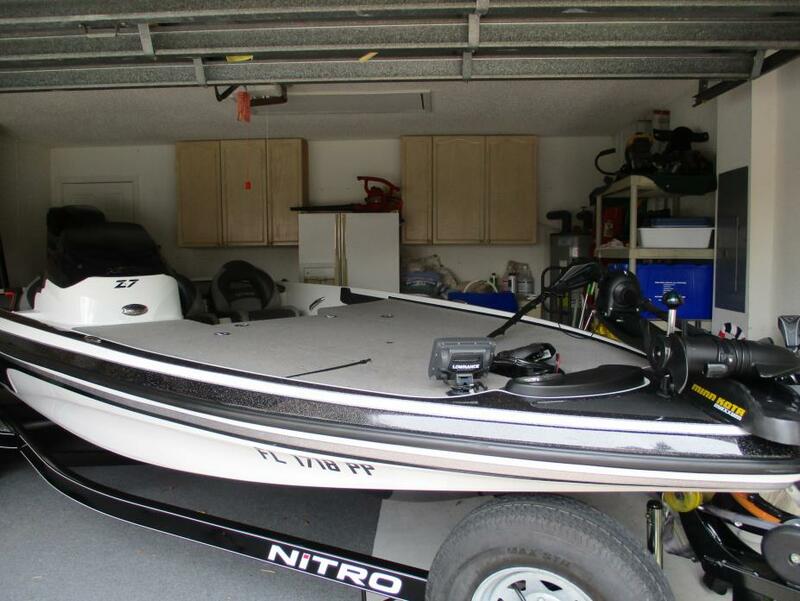 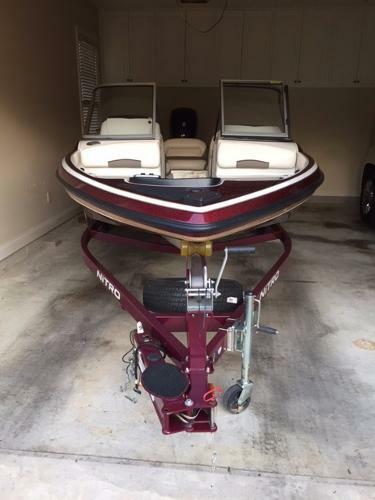 2014 Nitro Z-7 Excellent condition, Mercury 150 hp with only 38 hours on the motor, garaged the entire time, hot foot, single power pole, dual GPS systems (bow is black & white and console is color), Motor Guide 75hp trolling motor, Nitro custom cover. 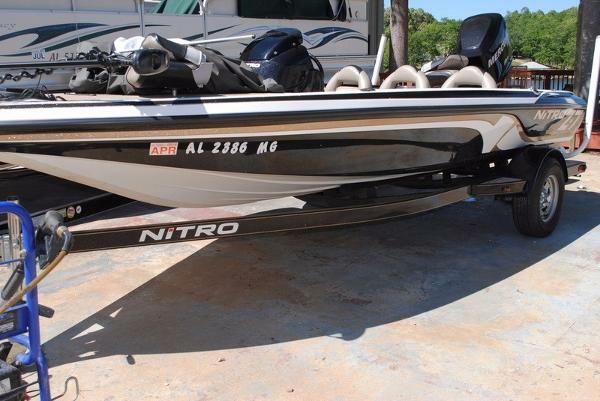 I have all the maintenance records and upkeep for the boat. 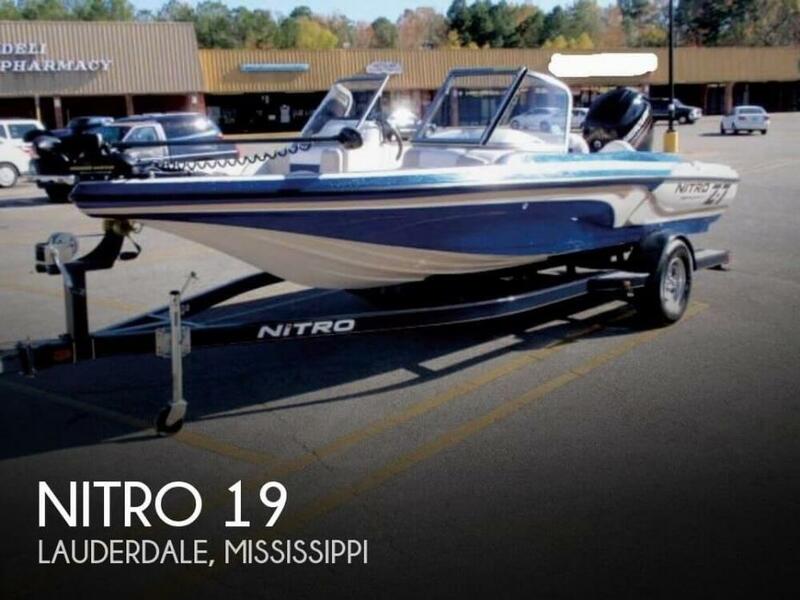 Price includes trailer - tires like new. 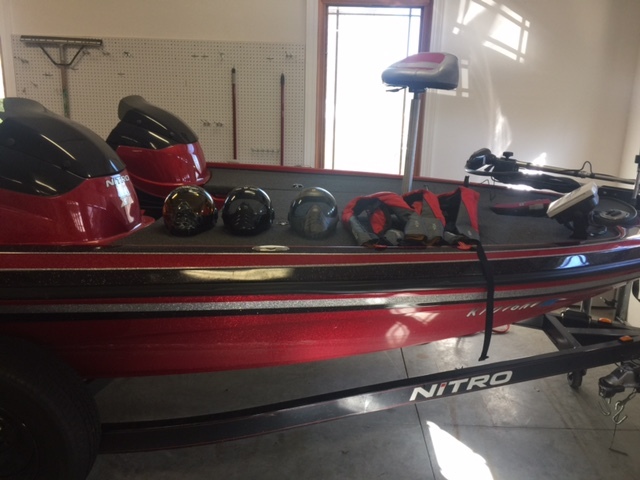 I also have 4 like new life vests I will throw in.